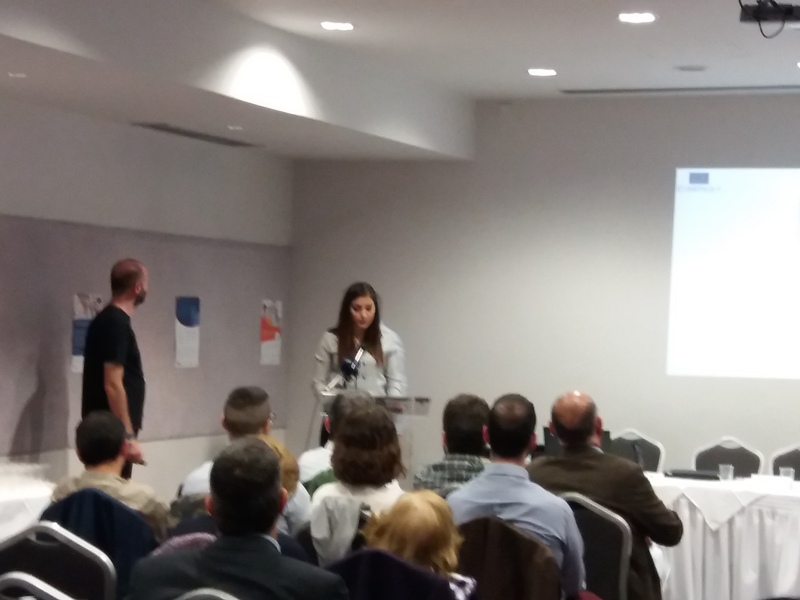 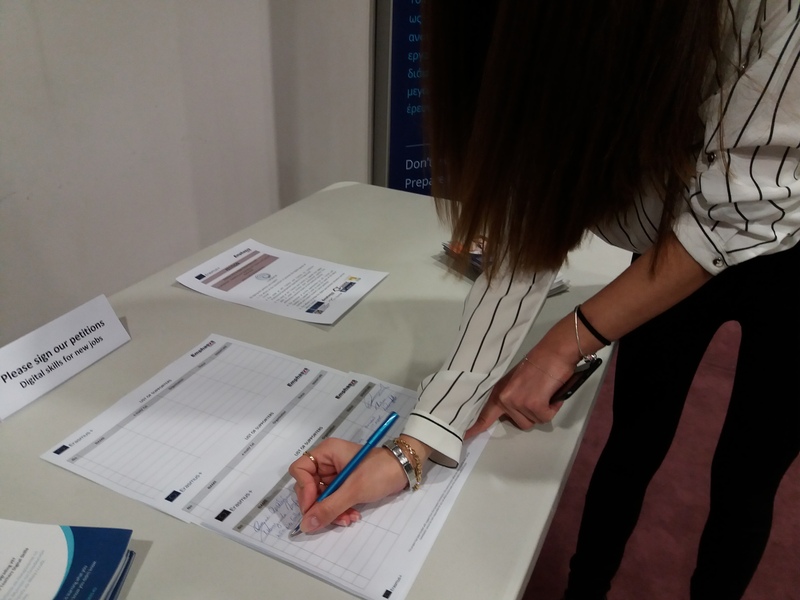 The UPSKILLEAD project was presented at the Conference “Digital skills for new jobs: prospects and challenges” that was organized by Emphasys Centre, last Monday 3rd of April. 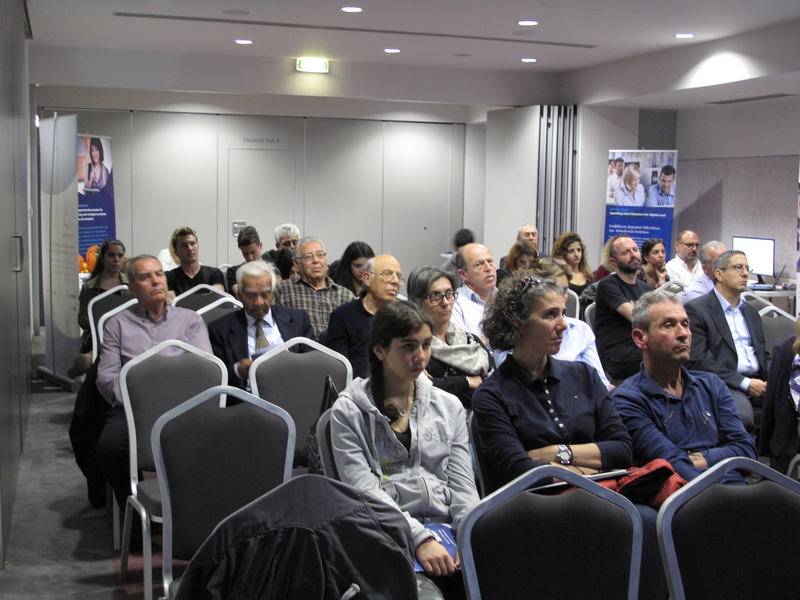 During the conference Dr Christos Dimopoulos, Dean, Associate Professor of Computer Science and Engineering of the European University Cyprus​ gave a speech about the importance of digital acquisition for all citizens regardless of their age, position or status in society. 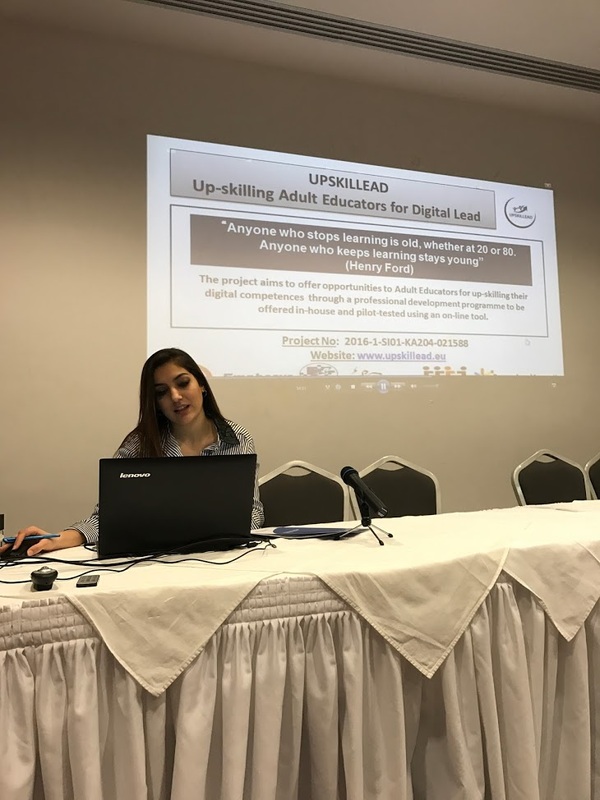 Dr Dimopoulos emphasized the importance of being a digital literate educator who can is capable of not only using technology, but can also use tools and media to motivate students of all ages. 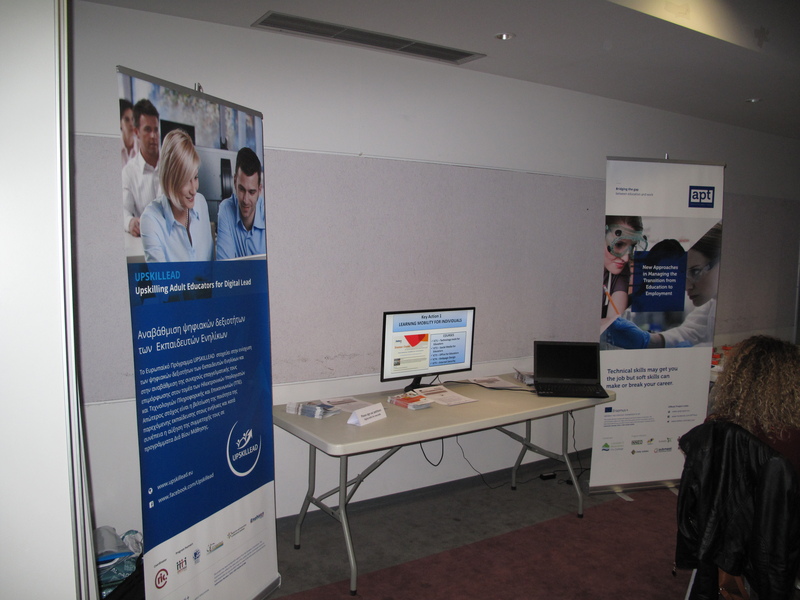 The conference was presented on ANTENNA Cyprus and Ant1iwo.